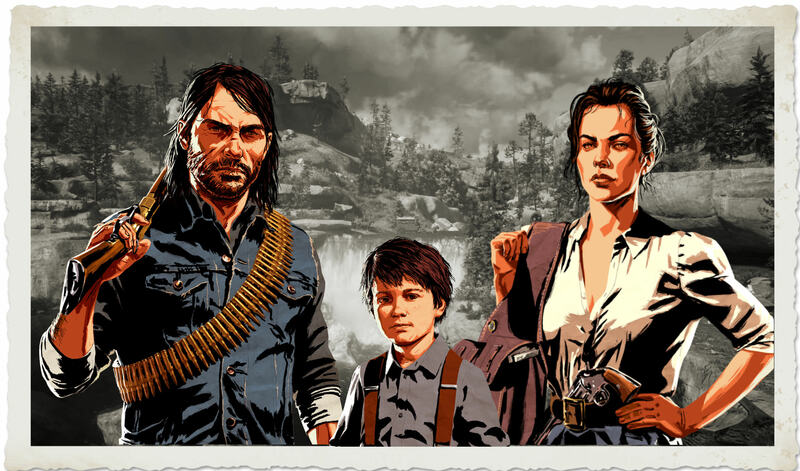 Re: Red Dead Weekend stream? I read somewhere it might be June 8th. 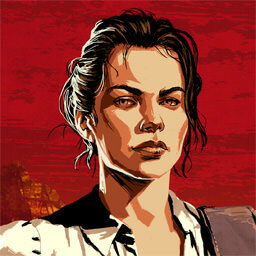 It was from a source that correctly predicted the release date for GTAV. But I would love a May release...or earlier! Not sure about participating....I like playing RDR on the 360 so I can do the explosive rifle/dead-eye glitch...can't do it on the One. I played recently and the lag was pretty bad in some sessions and I really think that is caused by the difference in connection speeds with people still playing on the 360 versus the One. 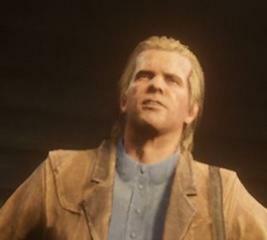 But, you can count on me for when RDR2 comes out....hoping to get together with everyone by then! 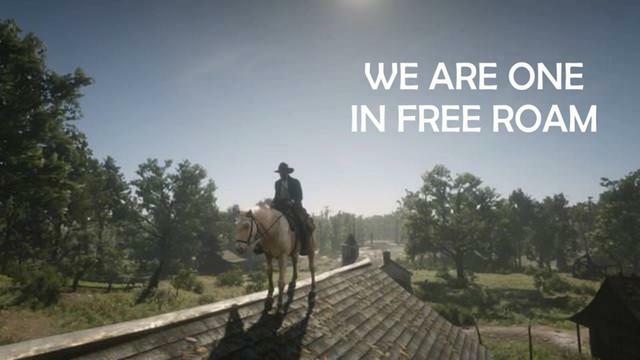 So....anyone up for some free roam antics this weekend?